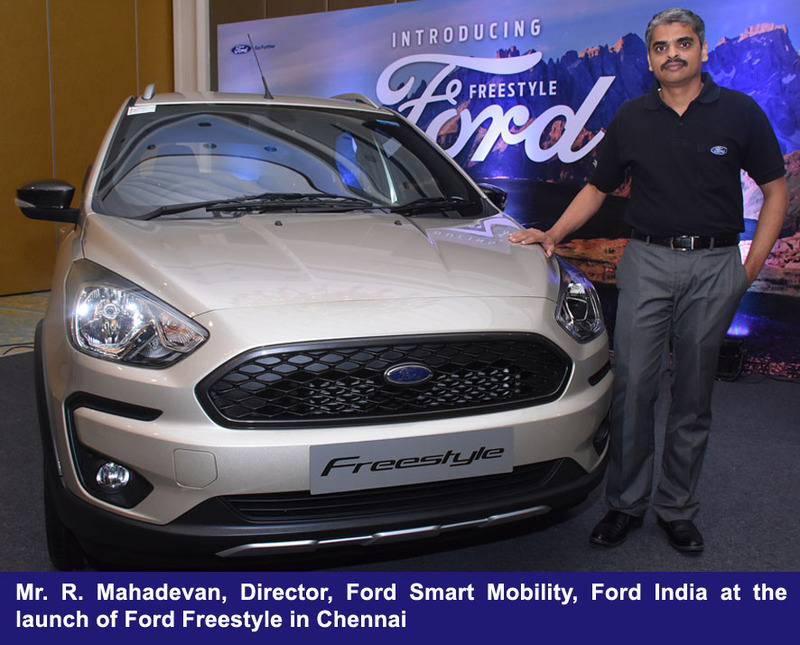 Ford introduced India’s first compact utility vehicle, Ford Freestyle for Indian consumers at a compelling price starting from Rs. 509,000 in Chennai recently. 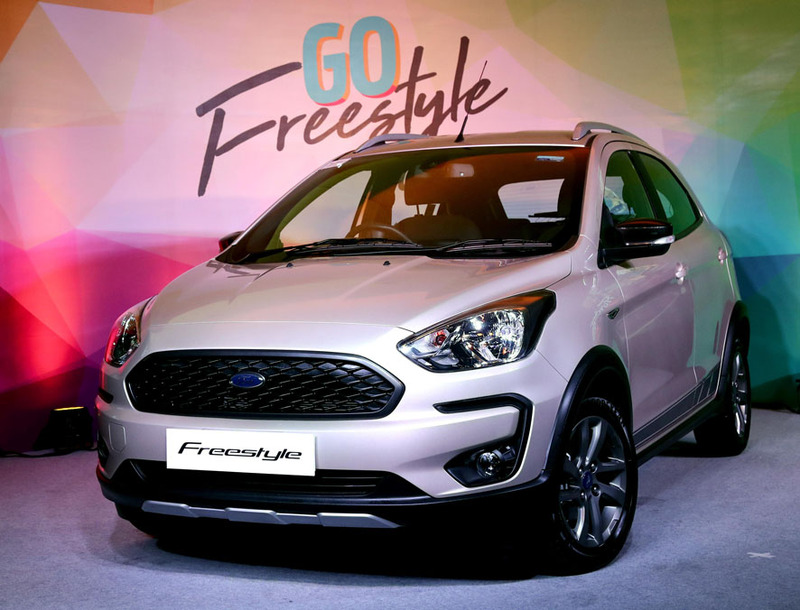 Freestyle will deliver sportier performance in all driving conditions and will feature a uniquely tuned suspension with TCS, ABS with EBD, hill launch assist, a segment first, and uniquely tuned EPAS among others. SYNC 3 system is also Apple Car Play and Android Auto compatible.